Ergonomic, rigid extinguishing backpacks with a manual water pump to put out forest fires. 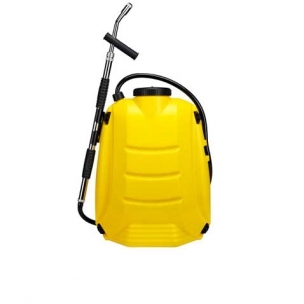 The vft 20 liters it's a step forward in professional and ergonomic equipment. This equipment offers higher performance and greater operational capacity for firefighting crews, which work with water backpacks and fireline tools at the same time. 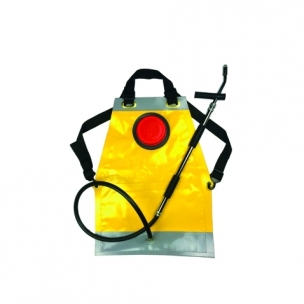 This rigid extinguisher backpack consists of a start-up pump built into a chromed brass, a 17.5 l tank and an anti-kink hose.